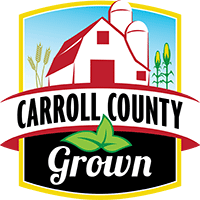 Join us for our 52nd year of our ongoing discussion around agriculture in Carroll County! All are invited to join us. N.B. Snow Policy: If Carroll County Public Schools are delayed or cancelled, the Agribusiness Breakfast is cancelled.